By the (divorce) settlement agreement the respondent-husband is promising to do something which he is already duty bound, is not a valid consideration for the settlement, the court said. Supreme Court has held that in a divorce- settlement agreement, the husband is promising to do something which he is already duty bound, is not a valid consideration for the settlement. Apex Court bench of Justices M.Y. Eqbal and C. Nagappan, refused to grant divorce by mutual consent observing that the wife had agreed for a settlement of dissolution of marriage, in order to save her life by getting money. The court, however allowed the Transfer petition filed by wife and asked the family court, Hyderabad to consider Section 13B application afresh. Transfer petition was filed by a wife to transfer divorce suit filed by the husband pending before the Family Court at Bombay to the Family Court at Hyderabad. In mediation proceedings in Supreme Court mediation centre, husband and wife reached at a settlement on the condition that the husband will pay Rs.12,50,000 towards full and final settlement as alimony, maintenance for past and future or any other claim of the petitioner. The parties then filed an application under Section 13B of the Hindu Marriage Act with a prayer to treat the divorce petition pending before the Family Court, Bombay as an application under Section 13B of the Act and grant divorce by way of mutual consent. The application also said that wife is suffering life threatening disease and urgently requires funds for her medical treatment and also that she has to depend on herself for proper care. The medical certificate, revealed that a lump in the breast was found which highly suggests malignancy and the doctors recommended for an immediate surgery and chemotherapy ranging from 6 to 8 cycles of adjuvant. It was also mentioned that approximate costs per cycle will cost about Rs. 50,000. Husband has a pre-existing duty to take care of ailing wife. The court, after perusal of this application and the medical certificate, the wife had agreed for a settlement of dissolution of marriage, in order to save her life by getting money. The court said it is a duty of the husband to take care of the health and safety of the wife. In the instant case also it is a primary duty of the husband only to provide facilities for the treatment of the petitioner. This is a pre-existing duty of the husband, provided the husband has sufficient means and he is diligently doing his part in taking care of her. Applying the aforesaid principle from Contract Act, the court said that wife seems to have agreed for divorce by mutual consent on the condition that the husband will pay her Rs.12,50,000 as full and final settlement. The court added that the fact that wife is ready for the mutual consent divorce after knowing about her medical condition raises a suspicion in its mind as to whether the consent obtained from the wife is free as required by law for granting the decree of divorce by mutual consent. The court however, allowed the Transfer petition and directed the husband to pay Five Lakhs wife immediately within a week for her treatment and meeting other medical expense. 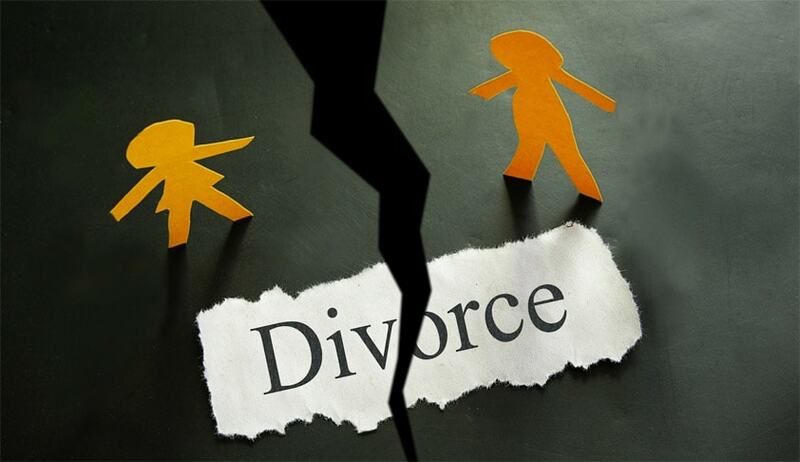 Family Court, Hyderabad was also directed to dispose of the mutual divorce application that may be filed by them afresh.